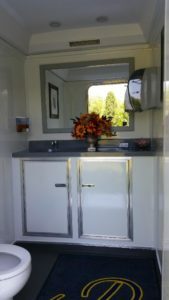 Prepare for your upcoming construction job or special event with rentable toilet units. 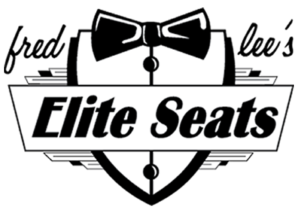 Fred Lee's Elite Seats in Virginia Beach, Virginia, has offered clean, affordable, and portable toilets and restroom trailers for over 16 years. Rent one of our units today; we guarantee to meet or beat any competitor's written quote.